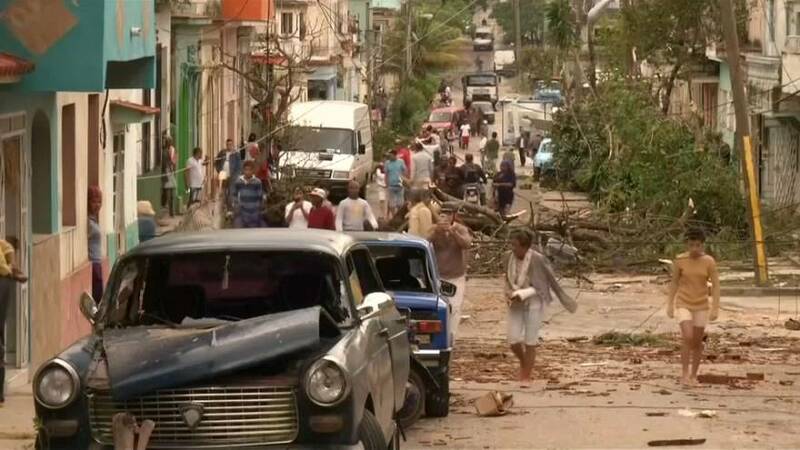 A large-scale clean up began in Havana, Cuba after a freak tornado ripped through the city on Sunday night. At least three people died and more than 170 were injured. President Miguel Diaz-Canel visited the worst-hit areas and tweeted about the devastation. He mentioned that several groups are helping with the cleanup. Many properties were completely destroyed, streets have been littered with debris or flooded, and cars left wrecked on Monday.